Take George Bush (Highway 190) to Highway 78 (towards Sachse). Take Highway 78 to Brown St. Turn left on Brown St. Turn Right on Rutherford. Hello, I’m interested in 203 Duck Blind Avenue and would like to take a look around. 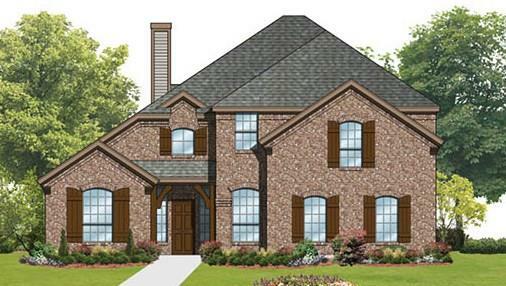 The details on 203 Duck Blind Avenue: This house located in Wylie, TX 75098 is currently for sale for $422,379. 203 Duck Blind Avenue is a 3,302 square foot house with 4 beds and 3 baths that has been on Estately for 8 days. This house is in the attendance area of Wylie East High School, P.M. Akin Elementary School, Grady Burnett Junior High School, and A.B. Harrison Intermediate School.